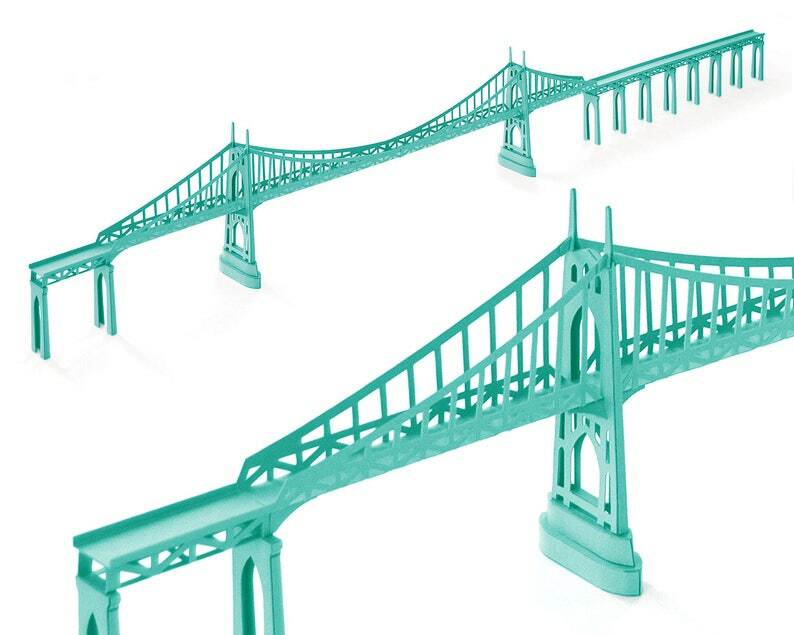 Get a finely detailed architecture model of the iconic Portland bridge on to your table! 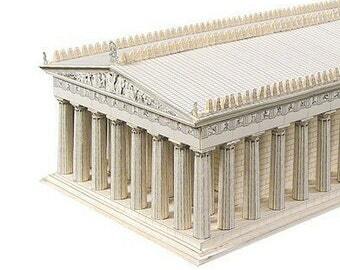 ASSEMBLED MODEL - this paper model is hand assembled. Allow 2 to 3 days for model preparation. beautiful indeed and very reality like. perfect item, fast delivery - thank you!